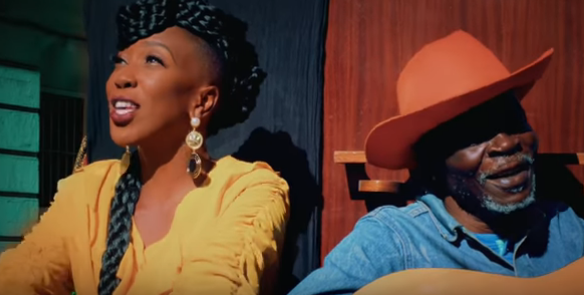 Singer Wahu continues to forge forward in the gospel industry. 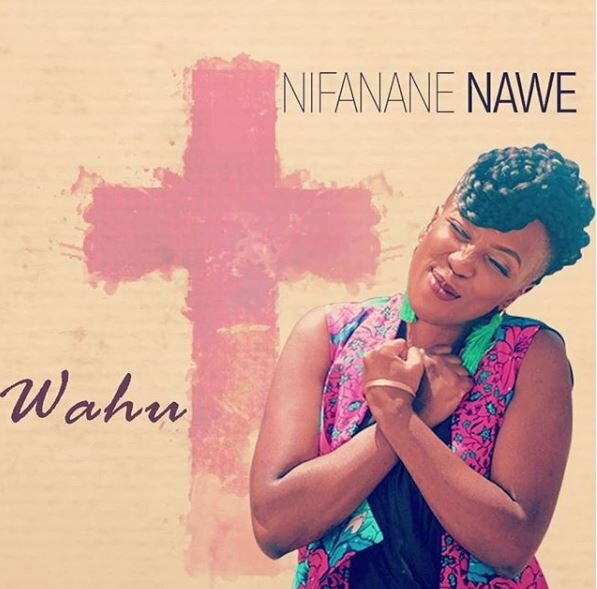 The former secular singer who switched to gospel after getting saved has dropped a new song dubbed “Nifanane nawe”. The song has been produced by Saint P while the video was done by J Blessing. It’s her third gospel song since she turned over a new leaf. “This is a song that talks of the awesome goodness of God our father. He is our healer our deliverer our savior. I’m grateful that salvation isn’t dependent on human power or might, but on the mercy and love of Jesus Christ.” she said of the song. Wahu was among several others artists including Marya, Cannibal, Amani, Size 8 among others who switched to gospel music. “Christ calls us to strive to be more like him. To live a life that is pleasing to Him. A life where we show goodness, kindness, compassion to each other. And my! What a wonderful world that would be! It is my desire to be more like Him. I pray that this becomes your desire too, if it isn’t yet,” she said.